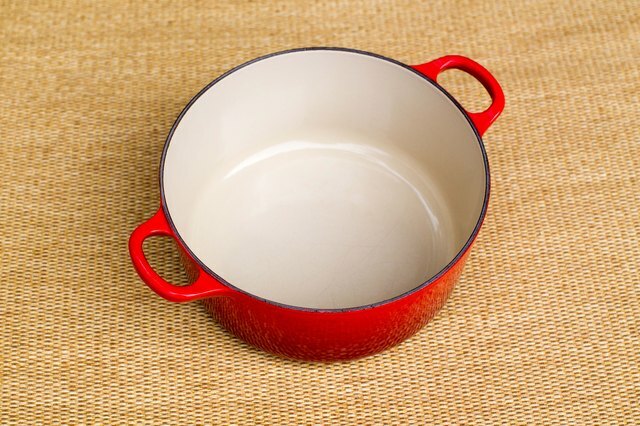 Whether you're buying used cookware on eBay or wondering if the garage sale find you just made is genuine, it is important to differentiate real Le Creuset cookware from cheap imitations. 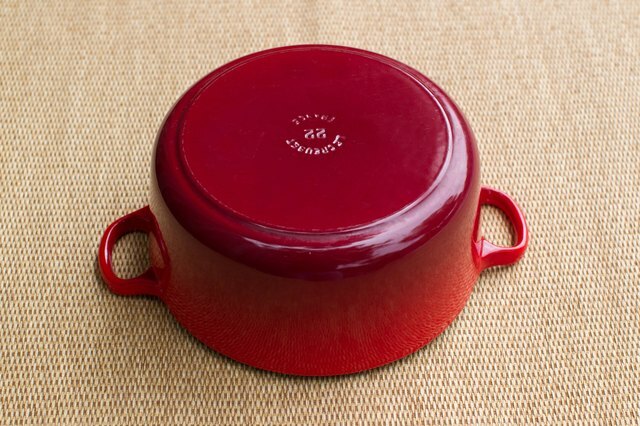 Because Le Creuset is well-known for quality, many manufacturers of fakes have sprung up. These manufacturers often sell on eBay or through discount retailers. 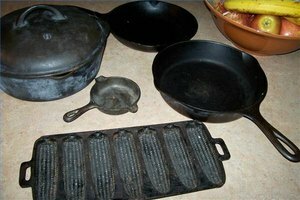 Imitation pans are not backed by any warranty and are often faulty. 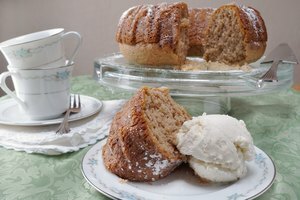 If the cast iron is not enameled properly, the pan can split in two under high heat, potentially exposing the unwitting chef to burns and other injuries. Look at the enameling on the inside of the pan. 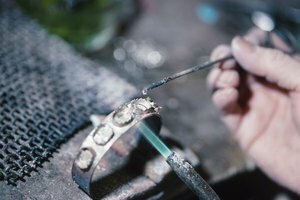 If the pan is advertised as new but the enameling is uneven or missing in spots, it is likely a cheap imitation. 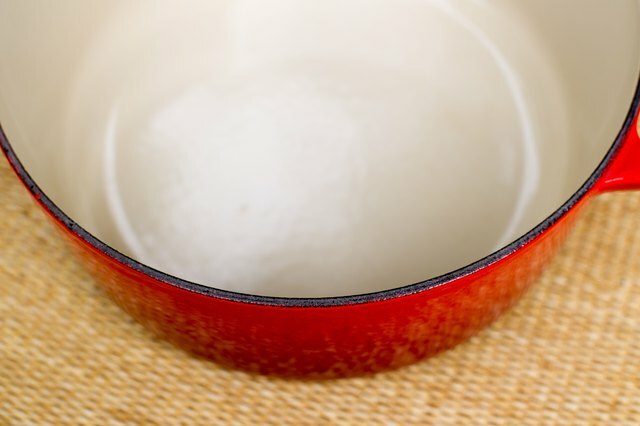 If the pan is advertised as vintage, check for the Le Creuset identifying marks in Step 3. 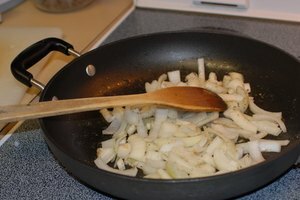 Look at the edge of the pan on which the lid rests. If the pan is vintage Le Creuset, this edge should be enameled. Newer Le Creuset pans have only a coat of primer in this area. On fake Le Creuset pans, the underlying cast iron will show through. 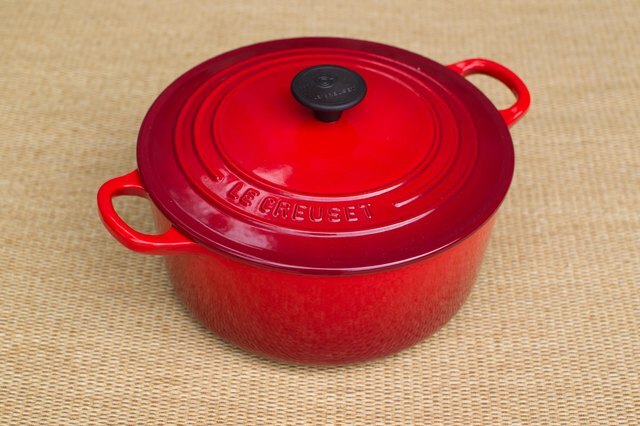 "France" or "Made in France"
If you're still unsure about the authenticity of your Le Creuset cookware, you can call the company at (877) 273-8738 (CREUSET), extension 6. 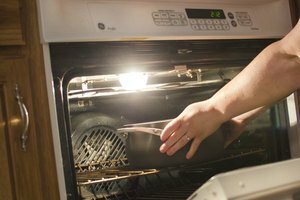 Give a description of your cookware to the operator, who can assist you in verifying its authenticity. You can email Le Creuset customer care at cservice@lecreuset.com.